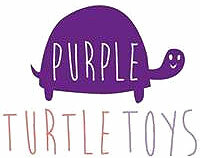 Toy Universe are one of Australia's top online toy retailers. 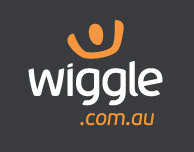 They offer leading prices on the best brands of boys and girls toys. Discover low prices on Lego, Fisher Price, Thomas and Friends, Melissa and Doug and even Barbie. Shop art and craft, figures and playsets, construction toys, puzzles, awesome pool toys and so much more. Are you a big kid? So are we, and so we are excited to announce that Toy Universe are now available on Big Coupons. Discover some of the lowest prices available on hundreds of leading toy brands. The website offers a great user experience on either mobile, tablet or laptop. 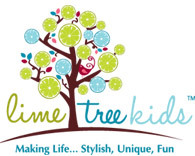 They offer layby options, flat rate shipping and even gift wrapping for your little one. You can even have a gift tag added for free. Do you love Toy Universe?